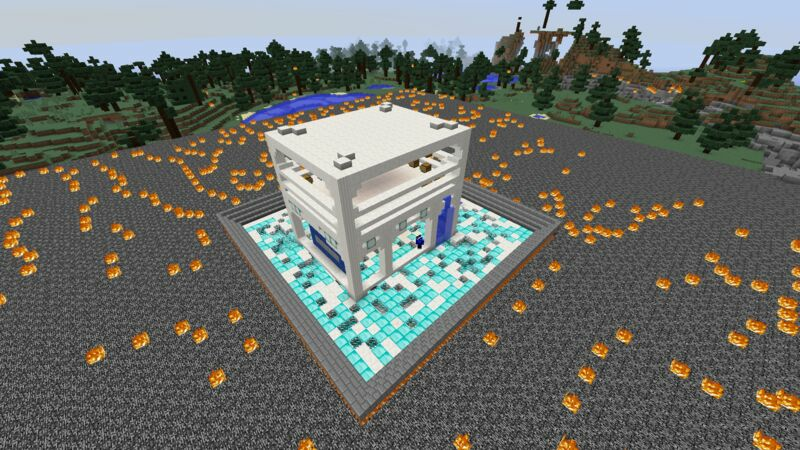 HydraCraft is a new server, offering custom Factions, Creative, and Parkour! Our custom Factions offers days of fun and adventure! Our Creative server lets you exercise your creativity! 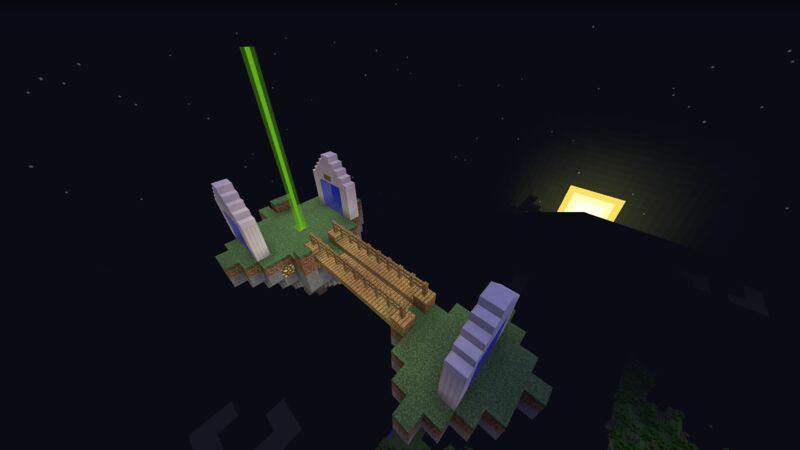 Our Parkour server allows you to make money for our Factions server by completing courses! Which one will you choose?